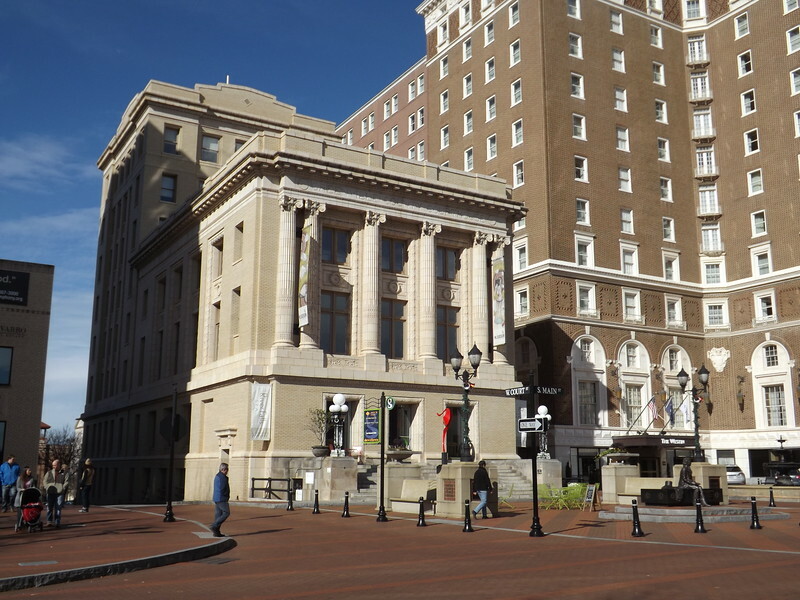 Nestled in the foothills of the Appalachian Mountains, Greenville is the largest city in South Carolina and the state’s third largest and fastest growing urban area. Once known as the “Textile Capital of the World,” the city has reshaped its economy and is now home to companies such as Michelin, AVX Corporation, CertusBank, and Scansource. 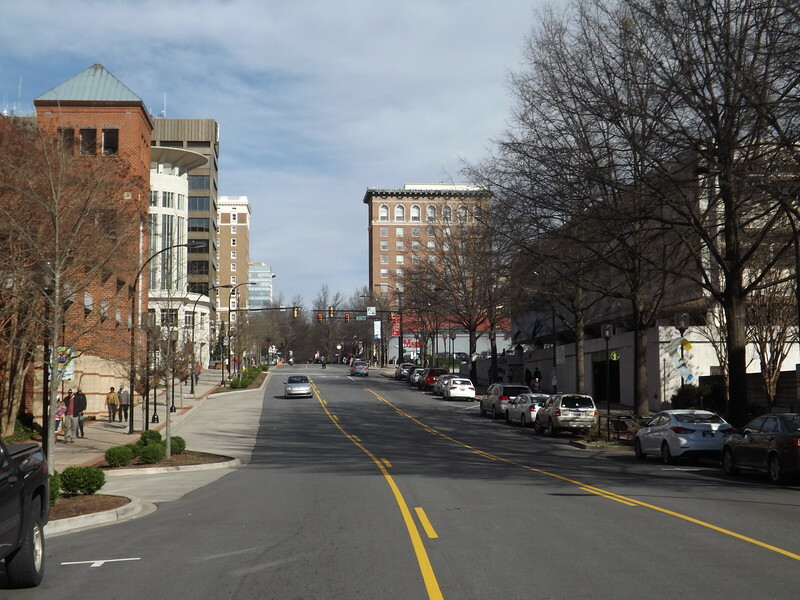 When it comes to downtown revitalization, Greenville, South Carolina is a text book example of success. Lined with a mix of perfectly restored historic buildings, mixed-use infill, sidewalk cafes, and specialty boutiques, downtown’s vibrancy can be witnessed during a simple stroll along Main Street. The vibrancy we see today is the result of nearly 40 years of hard work, blood, sweat, and tears. Characterized by vacant storefronts, aging infrastructure and needing an economic boost, the city set out to remake Main Street in 1977. 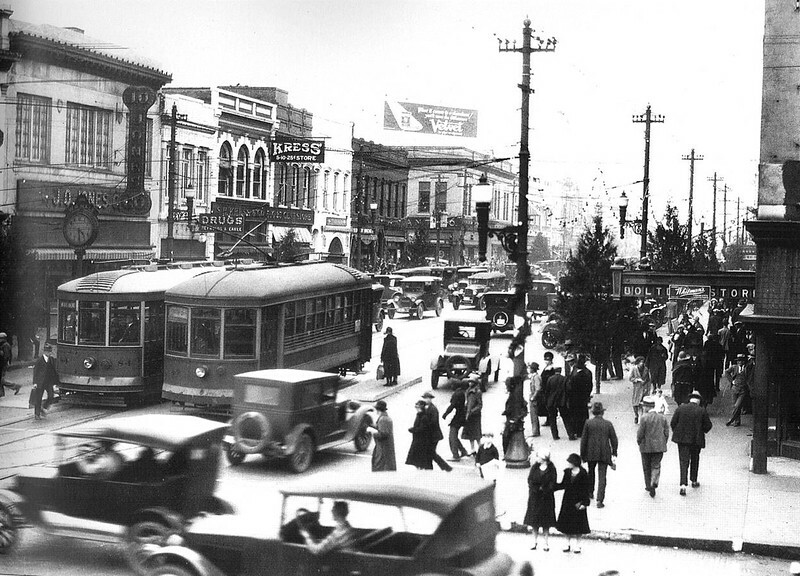 However, while most cities were selecting to destroy their street grid with makeshift pedestrian malls, the city focused on a plan that balanced the needs of pedestrians and automobile drivers - something we call “Complete Streets” today. 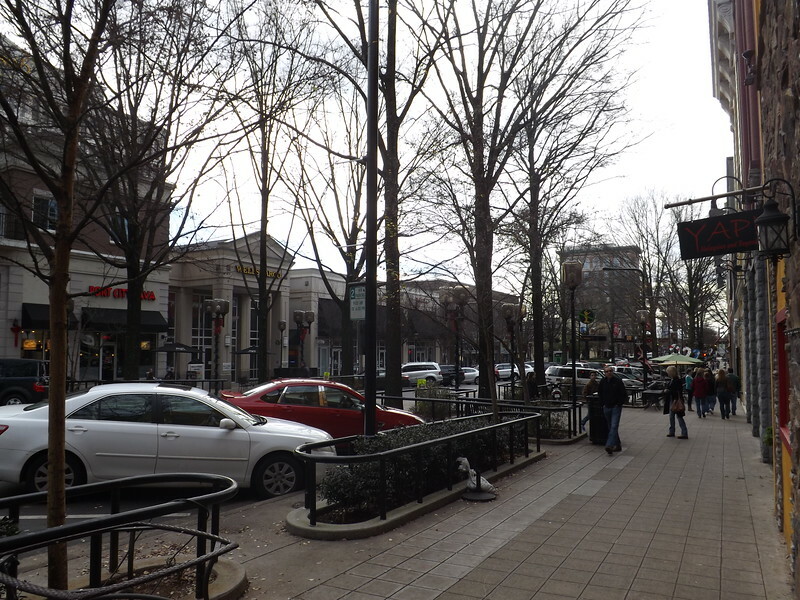 Two years later, a streetscape was completed that converted the four-lane arterial roadway into a landscaped, two-lane, pedestrian-friendly thoroughfare with free diagonal parking. In addition, creative public/private partnerships have been utilized over the years to develop anchor projects in critical locations to serve as catalysts for complementary development. 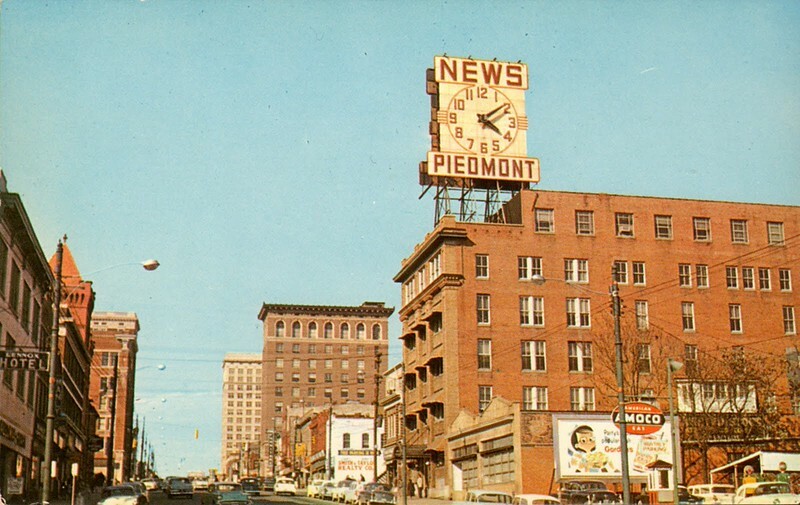 Here’s a brief before and after photo tour of Greenville’s amazing transformation. 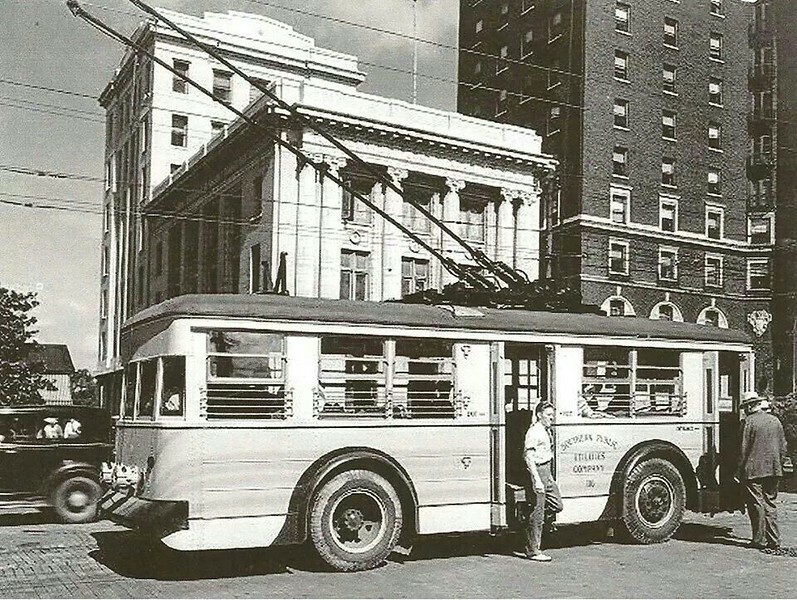 Then: The intersection of Main and Court Streets. Courtesy of Pinterest.